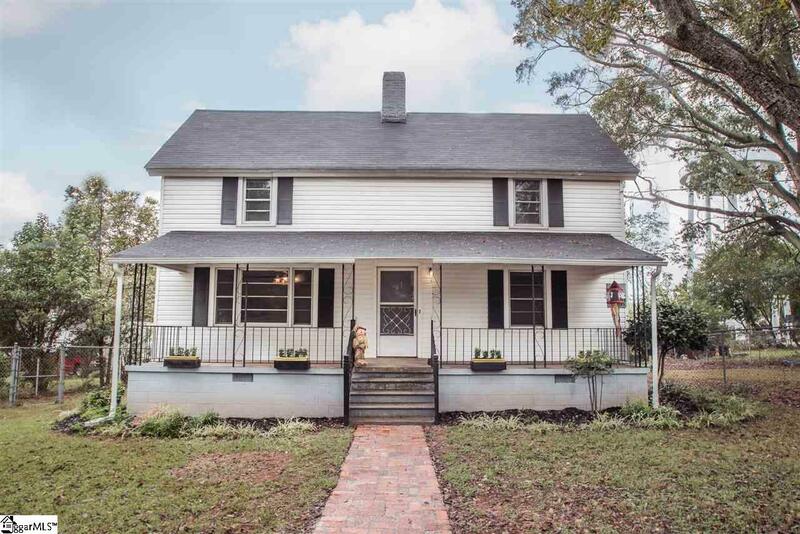 Large updated home located in the heart of Pelzer. 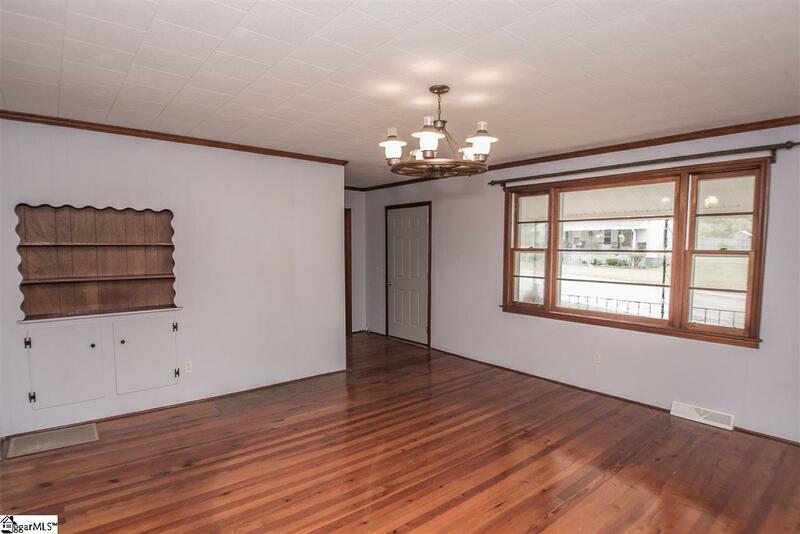 This large home built in the 40s has been updated throughout. 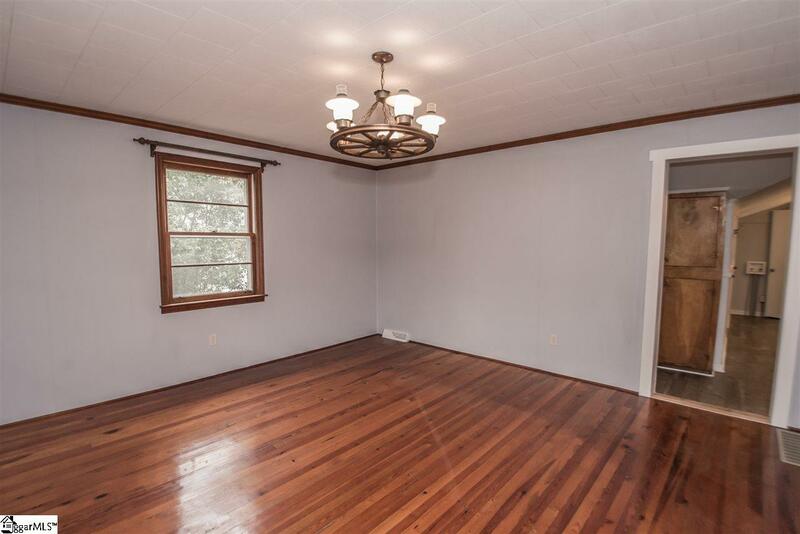 Large rooms and original hardwoods show the character this home has. 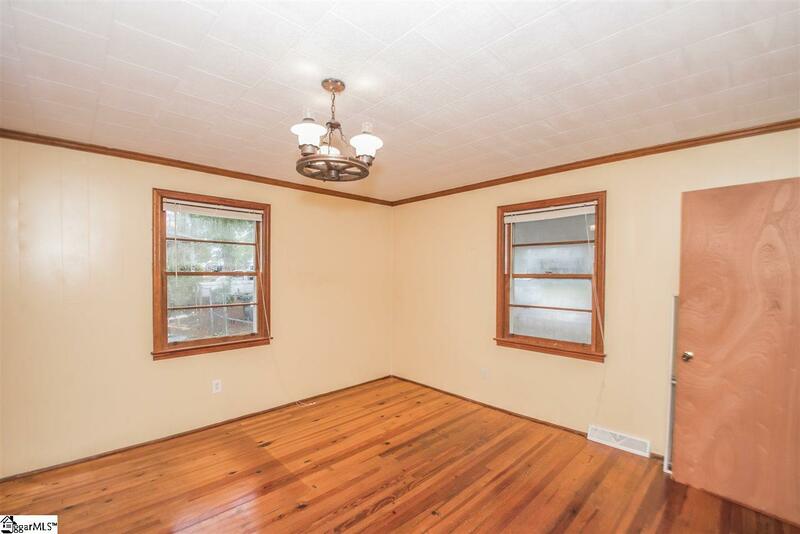 Master bedroom on the main, large laundry/mud room. Open kitchen with island and new laminate floors. Two oversized bedrooms on second level. Mature trees surround this country charmer. Call today to see this one, it will not last long!